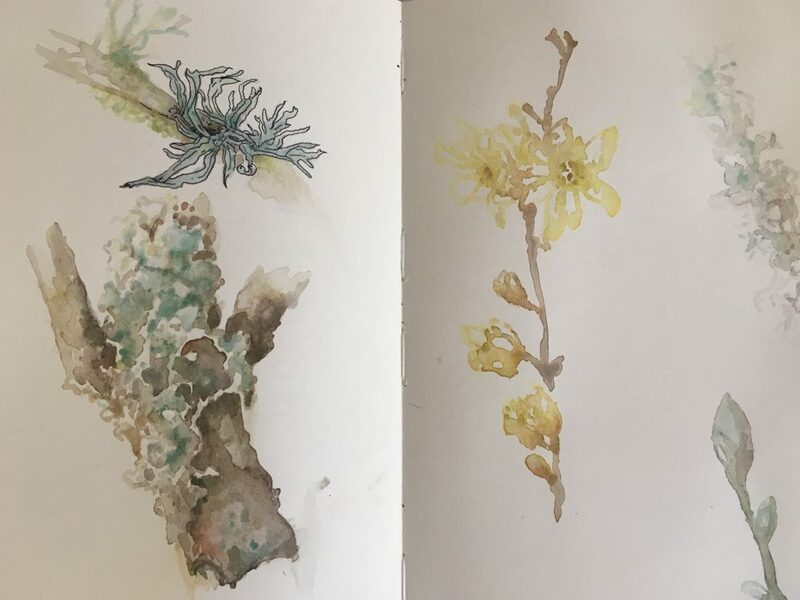 Join us for a relaxed and creative day of sketching plants outside in the Garden, with botanical artist Caroline Henricksen. 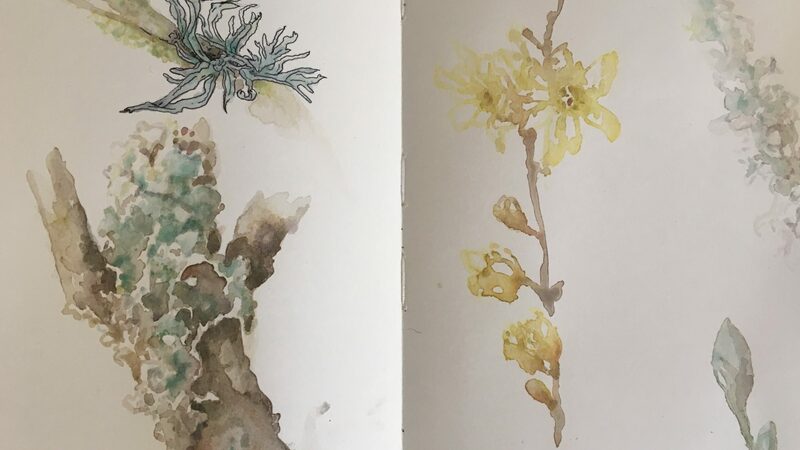 This taster session will focus on close-up observational drawing as well as achieving quick preparatory sketches to use in later compositions. With demonstrations, advice and individual tuition as you work, this is a perfect workshop for beginners or those looking to improve their drawing technique. Materials will be provided including sketchbooks, paper, a variety of artist quality graphite pencils, graphite sticks, boards, stools and easels. You can, of course, bring your own materials if you prefer. We’re aiming to be outdoors for as much of the day as possible, so please do come along suitably dressed for the weather and prepared to work out in the Garden.